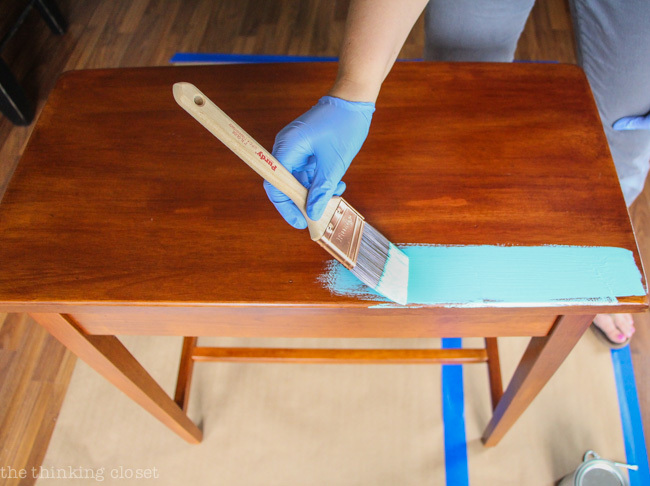 Do you have furniture you want to update with a fresh new look? Traci Selinske, the owner of the Posh Pear in Cheshire, will show you the techniques to get that naturally aged look using chalk paint, light & dark waxes, dusk of ages, and distressing techniques. Registration appreciated. A special thank you to the Friends of The Library for funding this program.